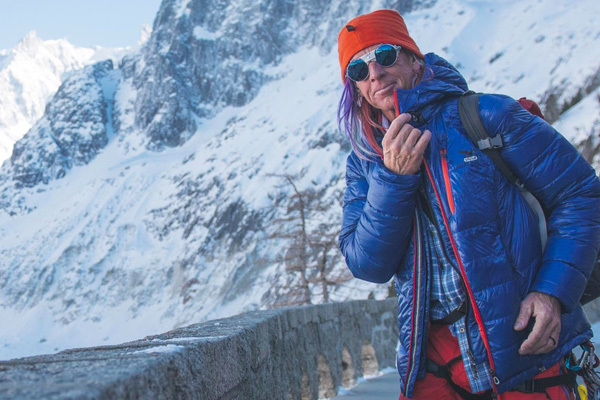 French eyewear company Julbo is celebrating its 125th anniversary by updating its famed mountaineering sunglasses. Boasting a traditional look and a modern touch, Vermont Classic sunglasses are sure to please rock climbing and hiking enthusiasts everywhere. With their round lenses, leather nosepiece and side shields, these glasses provide optimal comfort and protection from glare on the mountain. The signature hooked earpieces can be adjusted 360 degrees for a perfect fit, no matter if you’re wearing them bare-headed or with a winter hat or helmet. Thanks to the latest scientific advances, you will be looking through Spectron 4 polycarbonate lenses that block 100% of UV rays and 95% of visible light. While climbing the highest peaks, Vermont Classic sunglasses ($160) assure clear, uncompromised vision so you can focus on what lies ahead.